The Milwaukee Bucks had been one of the most neglected franchises in 2014 at the bottom of the league with the worst attendance, the worst record and the oldest arena in the NBA. STIR had the privilege to partner with bold new leadership from the beginning to craft a new, contemporary image. Our partnership with STIR has been instrumental in the success we’ve had rebuilding the image of the Milwaukee Bucks franchise. STIR is a tremendous teammate. 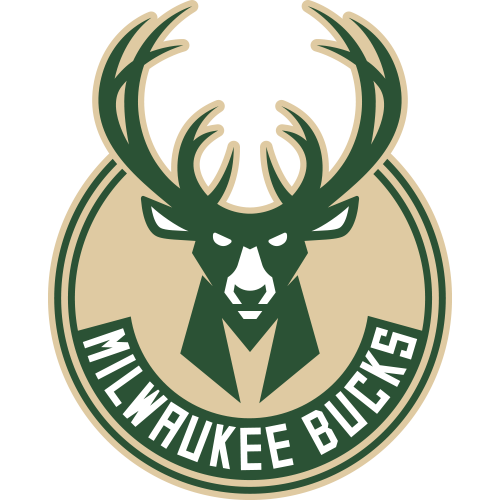 We wrote a whole case study on our work with the Milwaukee Bucks as well. You can read or download it here, free!